Muslims living in Western nations are increasingly facing overt hostility and even hate crimes, both in everyday life and in online interactions. This book examines the experience and effects of those hate crimes on the victims, their families, and their communities. 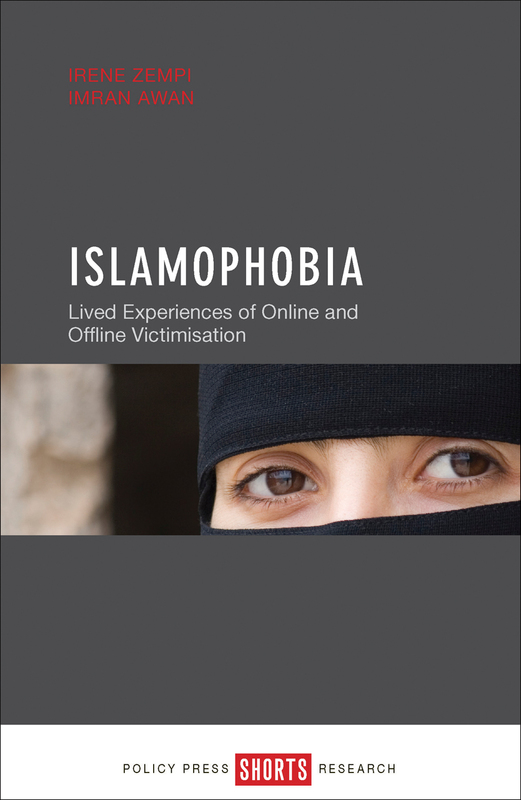 Built on the first national study in the United Kingdom to examine the nature, extent, and determinants of hate crime against Muslims in the physical and virtual worlds, it highlights the relationship between online and offline attacks, especially in the globalized world. It prominently features the voices of victims themselves, which lend nuance to the accounts and make the reality of these attacks and their consequences palpable. "With a lucid but academic style and methodology, this research monograph can be strongly recommended not only for academicians, experts, and students of diverse fields, but also for the policy makers, stake holders, government agencies, and even the general reader as well."